This week’s chat topic was led by Steven Peters and supported by Dr David Walker. A new ideas was born during the chat! We will be introducing some non-English #LTHEchats and see how they go. Julie Tardy @jtardy81 offered to lead one in French and there was interest for further chats in Portuguese, Polish, Spanish and other languages. In order to make this happen we will need to work together. 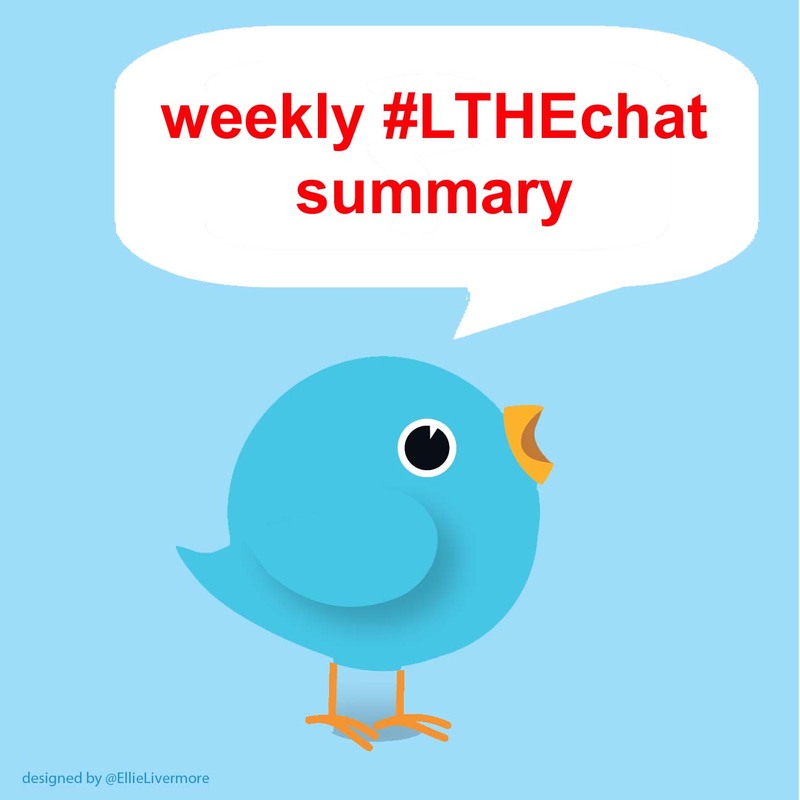 So if you are really interested, please get in touch with the #LTHEchat team. This entry was posted in guest, summary. Bookmark the permalink.